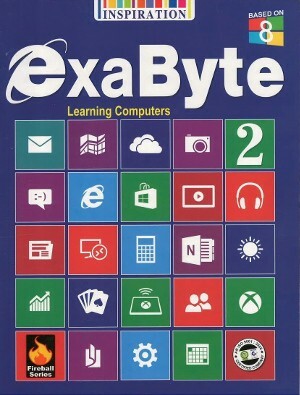 Exabyte Learning Computers For Class 2 – The language of the books is very lucid. The concepts in the books are explained in very articulate way. The plenty of figures have been incorporated to support the topics.